Rise to fame and fortune in the largest, most dynamic golf game ever created. Assemble and join online Societies with friends, compete in tournaments, and earn money to climb the ranks in golf’s largest gaming community. The Golf Club 2 offers a dynamic, single player Career mode, infinite hours of interactive golfing with online opponents, a new and improved course creator, cutting edge swing mechanics, and a host of brand new, lush environments all blending together seamlessly to create your dream golfing experience. 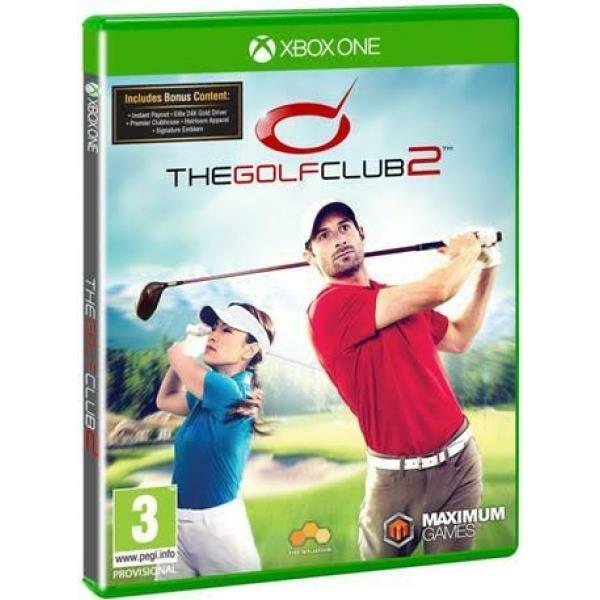 The Maximum Family Games The Golf Club 2 Xbox One Game was added to the Xbox One Games category in September 2017. The lowest price GetPrice has found for the Maximum Family Games The Golf Club 2 Xbox One Game in Australia is $22.00 from Mighty Ape.